There’s no spring break for restaurateurs, of course. 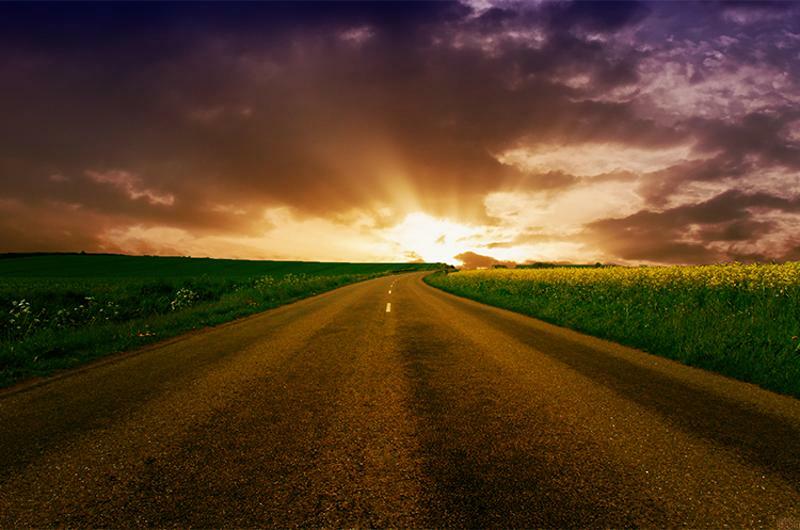 In fact, some enterprising operators are seizing the season of renewal by opening ambitious new restaurants, bars and coffee shops in recent days. 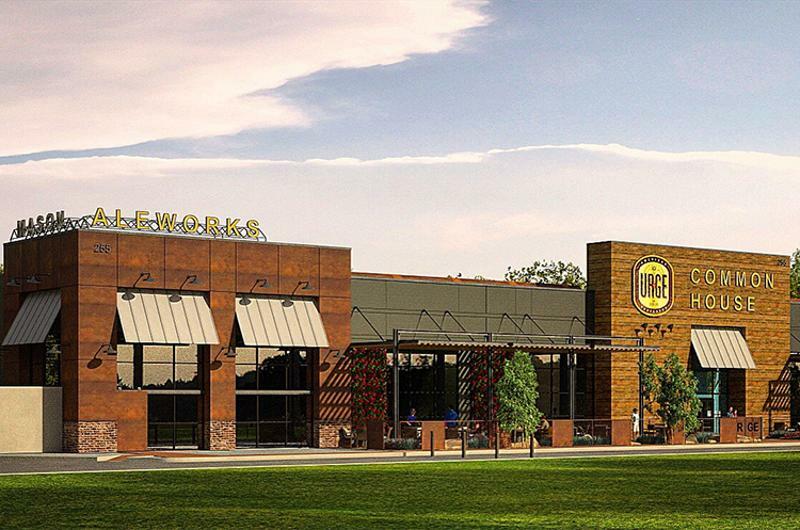 From the fast-casual spinoff of Legal Sea Foods to a novel pizzeria-slash-pizza school combo to a three-story wine-and-food mega-concept, here’s an early look at nine concepts we’re tracking this week—plus a sneak peek at a few that aren’t yet open. As we reported last month, Boston-based polished-casual chain Legal Sea Foods is diving into the build-your-own bowl craze with a fast casual called Legal Fish Bowl. After a speedy build-out at an existing unit in Cambridge, Mass., the prototype is slated to open tomorrow. The new concept caters to the lunchtime crowd with a selection of seafood bowls as well as DIY options with a choice of base (rice, greens, zucchini noodles or lo mein noodles), veggie toppings and proteins (hoisin-glazed salmon, poke, marinated shrimp and more). Diners can choose from seven dressings to complete their bowls. 2. J. Selby’s; St. Paul, Minn. 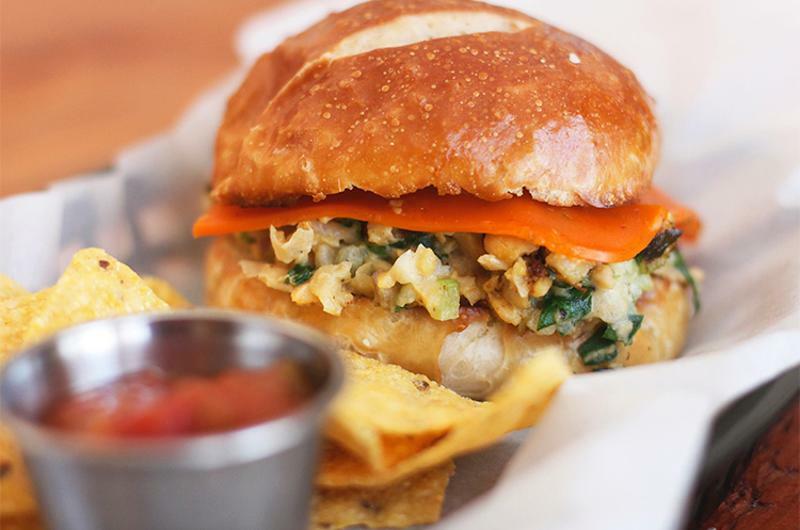 This full-service restaurant is the latest entrant into the Twin Cities’ burgeoning vegan dining scene. J. Selby’s, operating in what was once a barbecue joint, is run by a vegan who's also a former trauma surgeon. The bright, remodeled space features counter and table seating for lunch, dinner and brunch service. The menu, which includes wine and beer, is designed to appeal to vegans and omnivores alike with plant-based comfort foods like nachos, burgers, tacos, bowls and nondairy soft serve with vegan mix-in options. The restaurant uses alt-meat products made by another Minneapolis-based restaurant, The Herbivorous Butcher. 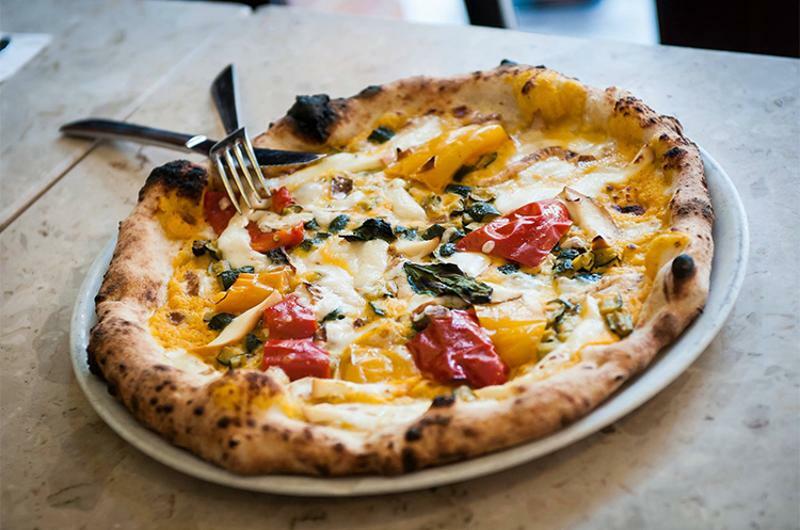 Neapolitan pizza—with a hefty slice of education—is the focus of this new restaurant from pizzaiola Roberto Caporuscio. 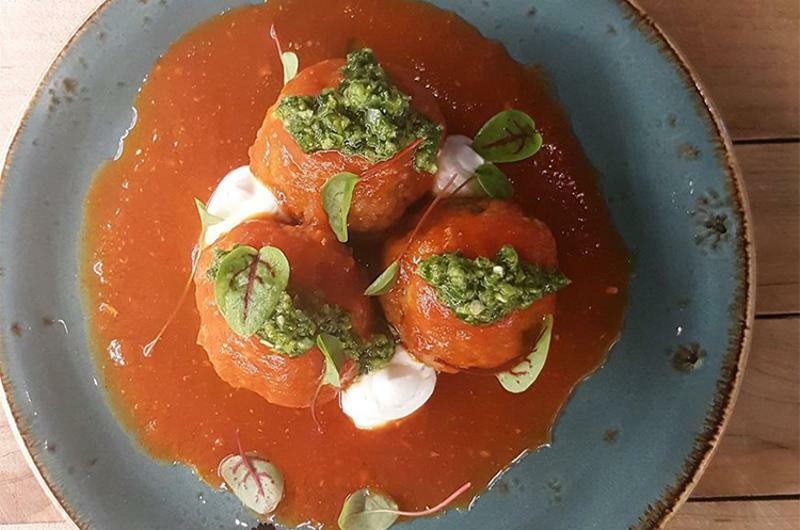 The 5,000-square-foot space is the third Keste unit in New York from Caporuscio, Eater New York reports. But what sets this location apart are the cameras that focus on the pizza counter and kitchen. All of the pizza-making action is will be livestreamed for pizza professionals and laypeople to watch and learn. 4. Urge Gastropub and Common House; San Marcos, Calif. 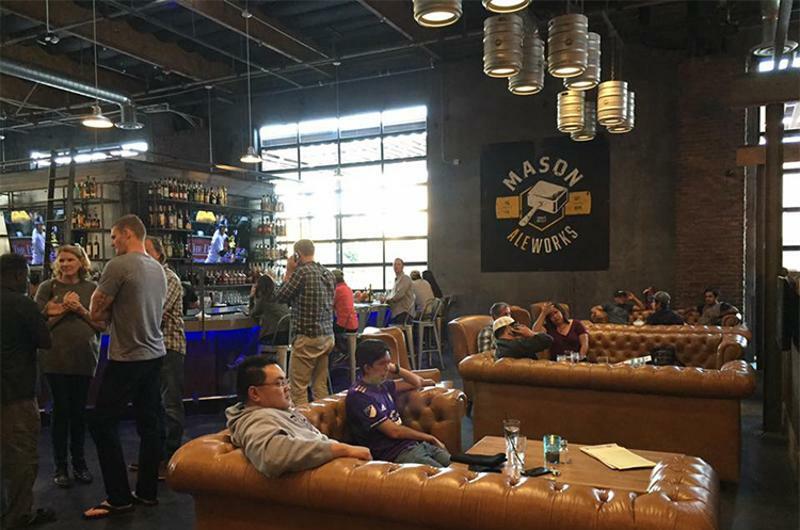 The third Urge Gastropub and Common House just launched in a 21,000-square-foot space in a new mixed-use community near San Diego, the largest location thus far. The unit, according to Eater, includes a production brewery, a canning line, a Big Lebowski-themed bowling alley, two patios, a bocce ball court and a menu of upscale bar food like shareable poke, beef short-rib poutine and a wild boar burger. 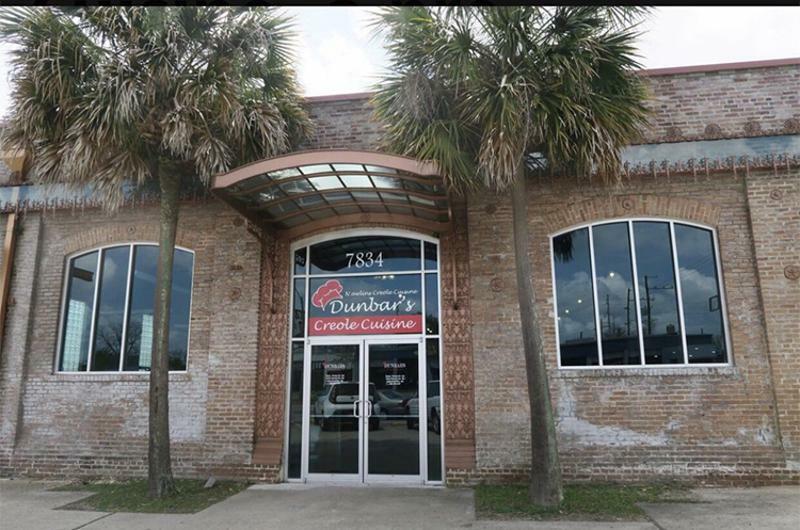 Dunbar’s Creole Cuisine was a popular New Orleans restaurant before Hurricane Katrina devastated the city in 2005. The restaurant was lost to the flood waters, but owner Celestine Dunbar kept up her food business by running a food court stand for university students, delivering plated lunches to workers and setting up booths at area festivals, reports The New Orleans Advocate. Dunbar finally reopened in a new location that’s larger than the original, featuring dine-in seating and a takeout counter. The restaurant serves up traditional New Orleans dishes like Creole gumbo, po'boys, red beans and rice, fried chicken and sweet tea. To cater to the more modern crowd, new dishes include less-indulgent options like grilled fish and chicken. The flood-damaged original location remains vacant. 6. Rah’mn; St. Paul, Minn. This fast casual brings the build-your-own trend to ramen, with vegetarian and vegan options as well as meatier offerings. The concept boast some 6,500 different possible combinations for soups, noodle bowls and salads. The first floor of a planned three-floor, 7,000-square-foot megaspace offering wine, cocktails and eats just debuted on Chicago’s restaurant-heavy Randolph Street, often dubbed Restaurant Row. Menus on iPads provide in-depth info about each wine and spirit. The restaurant also features large-scale martinis served in pitchers for groups of four or eight, according to the Chicago Tribune. Food leans heavily toward local, seasonal ingredients such as a beet and smoked trout salad, and a burrata offering that uses indoor-grown local tomatoes. A quiet upstairs lounge and two private dining rooms are slated to open later. 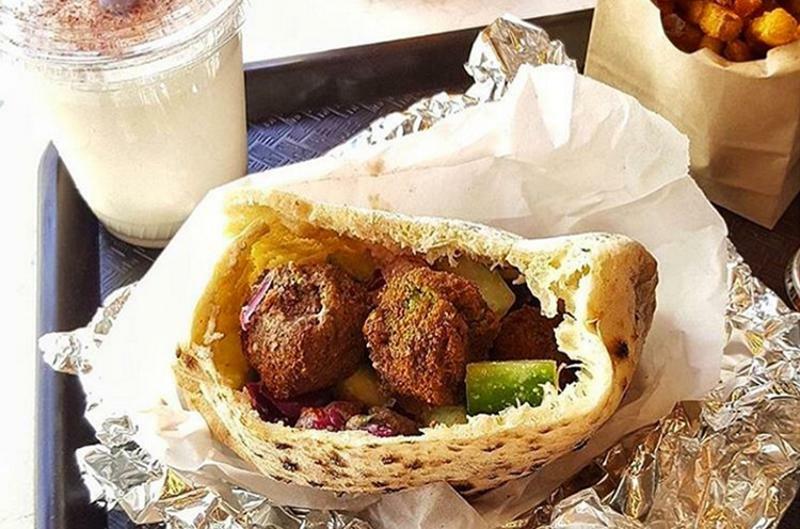 Lines stretched around the block for opening weekend at this all-vegan falafel concept, Eater reports. The restaurant features cafe tables, a standing counter and takeout. The succinct menu of salads, sandwiches and fries also features nondairy tahini shakes in multiple flavors, which are made with ground sesame seeds. Israeli chef and James Beard Award winner Michael Solomonov of upscale Philly outpost Zahav is behind this quick-serve spot. 9. 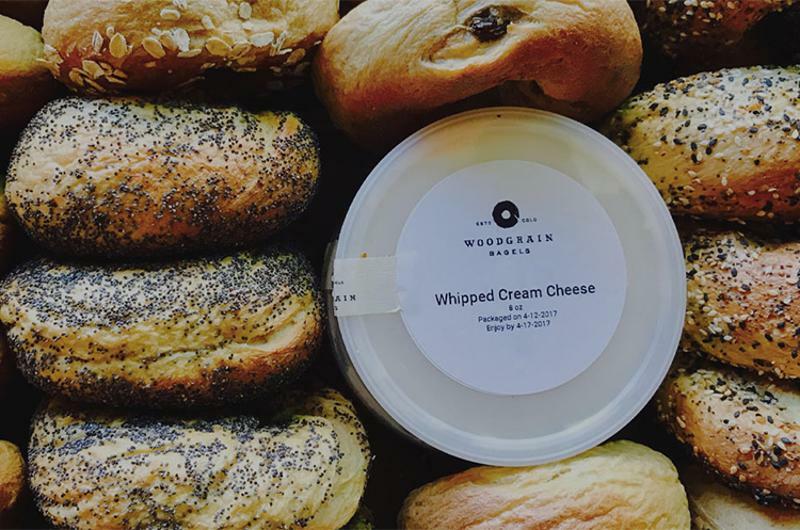 Woodgrain Bagels; Boulder, Colo.
Montreal bagels—known for being smaller, denser and sweeter than more commonly known New York bagels—appear to be gaining steam in the States. The latest entrant comes by way of a Toronto native who’s offering several varieties of hand-pulled, wood-fired Montreal-style bagels. The space, which offers dine-in and carryout, also features poutine and breakfast fare like hash, omelets and avocado toast on bagels. Not open yet but coming soon is an 11,000-square-foot whopper of a restaurant from Daniel Boulud, slated to open in 2020 in a New York City skyscraper. The restaurant, which Eater reports will be run by Boulud’s company Dinex, is expected to seat more than 100 in the dining room and 50 more for private events, and will include a 110-foot-high ceiling and a bar that seems to be “floating in space.” There’s no confirmation yet on the menu. Scheduled to open in the more immediate future is Made Nice, a fast-casual iteration from the team behind Eleven Madison Park (which topped the World’s Best Restaurants list this year). Eater reports this New York City spinoff will serve colorful, composed dishes, reminiscent of those from Eleven Madison Park, but in the $11-15 range (compared to EMP’s $295 tasting menu). Made Nice is cashless and features iPad ordering at the cashier stand. Diners pick up their food at the counter for dine-in or carryout. Also slated to debut any day now in NYC is The Grill, the first of three new concepts inside the reimagined Four Seasons space. The Major Food Group’s project is being heralded as the biggest NYC restaurant opening of the decade by Eater. The Grill’s signature appears to be old-school tableside preps, offered up by black tie-clad servers. The new concept is housed in the former fabled Grill Room of the Four Seasons. Also due to open in the space are The Pool (a seafood-focused restaurant) and The Brasserie, a street-level space.